This year marks the 50th Anniversary of the Coronado Bridge, which first opened in 1969 coinciding with San Diego’s 200th Anniversary celebration. What better gift to commemorate a half-century birthday — than the gift of life itself? 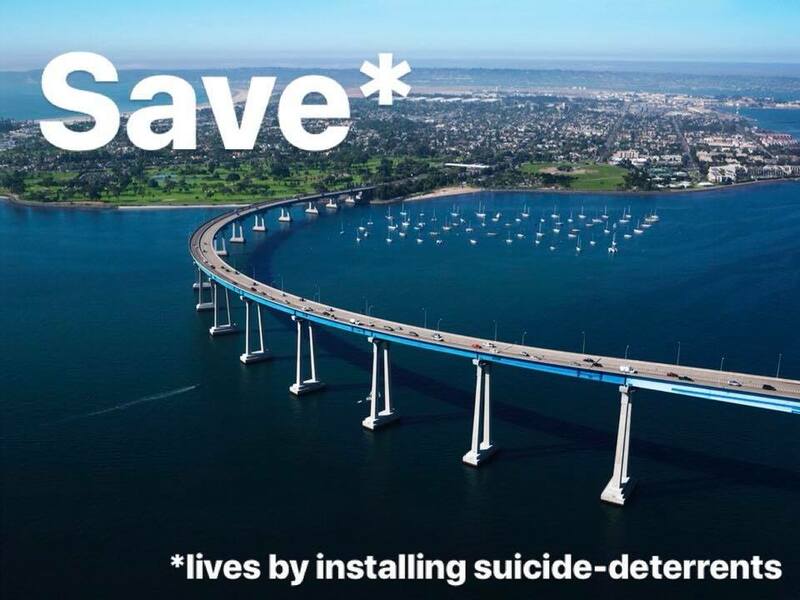 The CalTrans initiative to address the high rate of suicide on the Coronado bridge has been in the works for several years. The total number of suicides, which now exceeds more than 400 since the bridge first opened, is the second highest suicide location in the country. The Golden Gate Bridge in San Francisco has claimed even more lives, prompting the City of San Francisco to invest more than $200M in recent years to combat the frequency of occurrences. 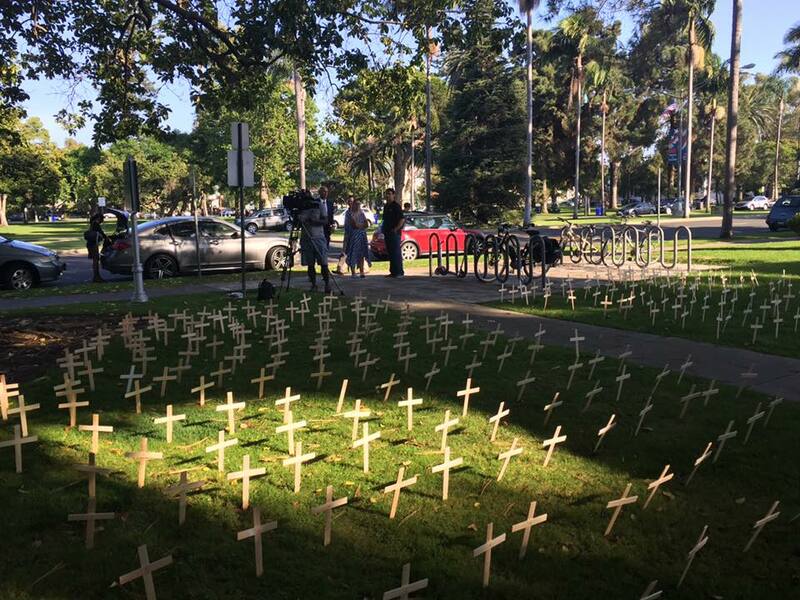 Southern California city officials and locals alike have joined efforts to champion suicide prevention as it relates to the Coronado bridge. 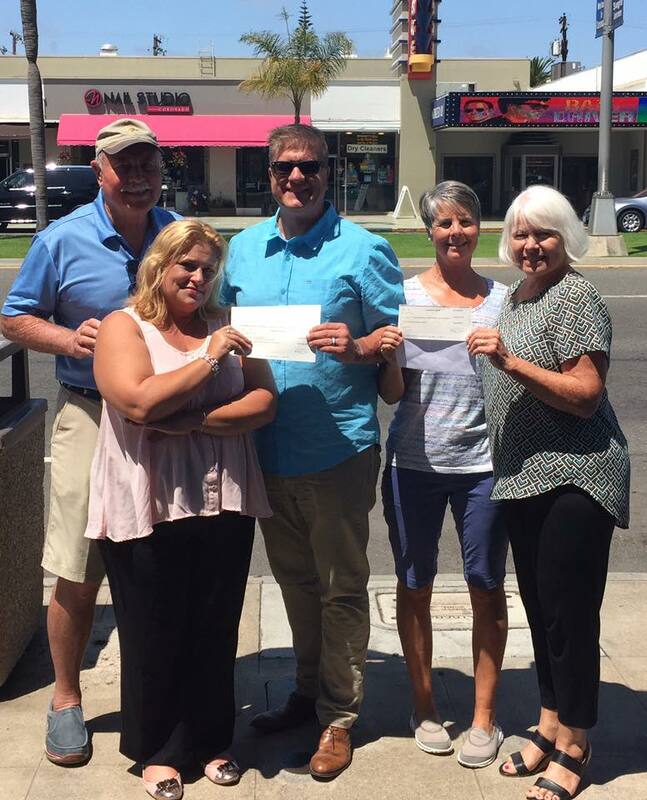 In 2014, Coronado resident Rhonda Haiston and others formed the Bridge Collaborative for Suicide Prevention to bring greater visibility to the problem and strengthen their influence with a collective voice. Coronado resident and president of the collaborative, Wayne Strickland says the spikes are an important first step, but a permanent solution is still needed. 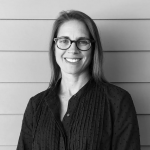 “A fence will hopefully be done in the future, similar to or better than the one on the Barrio Logan ramp side of the bridge,” says Strickland. Fences of varying materials and design have been explored critically in the past couple of years, with efforts gathering momentum in response to a 2016 accident in which a truck veered off the Coronado bridge and killed four people in Chicano Park. Last year, a year-long feasibility study was conducted regarding possible solutions and related cost implications, which was presented in early 2018. The tragic loss of life is not the only factor motivating changes to the bridge. 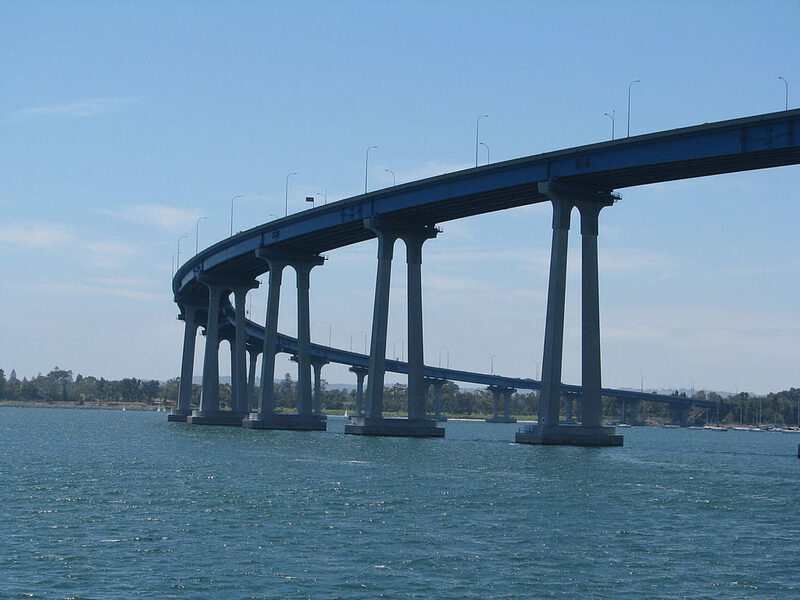 As one of only two access points connecting Coronado to Greater San Diego, the bridge is used by approximately 85,000 cars daily. Suicides and attempted suicides are often responsible for lane closures which impact thousands of commuters and visitors on each occasion. CalTrans has intended the bird spikes to serve as a temporary measure until a larger scale project is decided upon. Costs for glass or plexiglass fencing that would be more all-encompassing while also protecting the iconic view has been projected beyond $100M. A fitting birthday wish for the Coronado Bridge’s 50th year, and the 250th Anniversary of the City of San Diego. If you or anyone you know is struggling with depression or thoughts of suicide, the 24-hour access crisis line in San Diego is 1-888-724-7240.